The medieval district of Castecivita, in the Province of Salerno, rises around 600 metres above sea level at the foot of the Alburni Mountains. It is overlooked by an Angevin Tower from the XIII century, today the location of the Country Civilisation Museum, which you can reach by passing through the little streets and alleys typical of Castellana architecture. 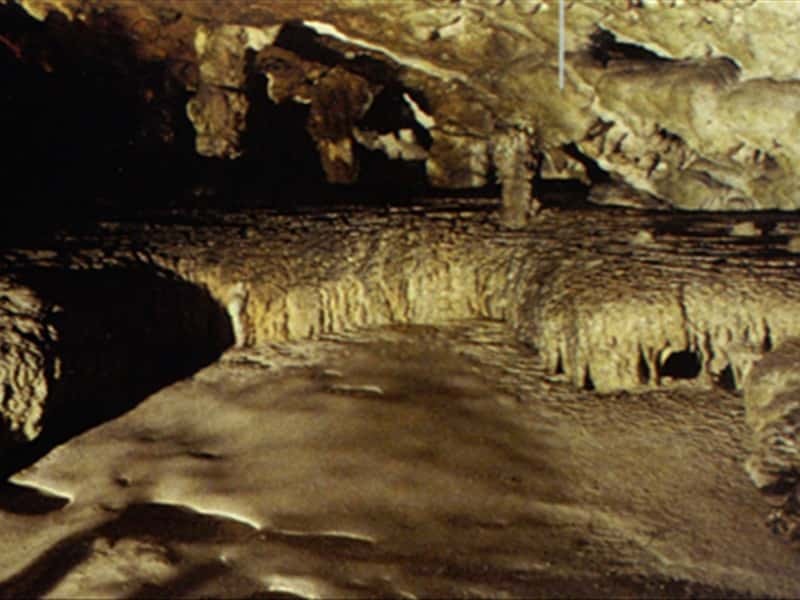 The attraction of the place is without doubt its grottos situated along the right bank of the Calore River in a pathway of tunnels, large openings, bottlenecks and wells. The frescoed Church of St. Cono merit a visit. Near the grottos there is the Pestano bridge, better known as the Spartacus' bridge: according to the legend, it was built during the Roman period by Antonio Pio and was crossed by Spartacus, the rebel slave. This town web page has been visited 57,587 times.